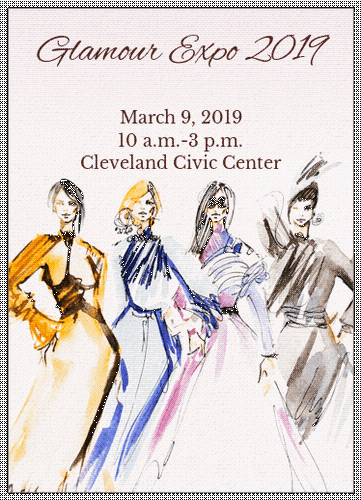 The City of Cleveland would like to invite you to Glamour Expo 2019! We will have it all from cake designers, makeup artist, event planners, and more. This event will cater to Brides, Bridal Parties, Birthdays/ Quinceaneras, and the Overall Special Occasion. You don't want to miss it, so mark your calendar!! !